I’ve had a surge of new followers in the last few weeks. 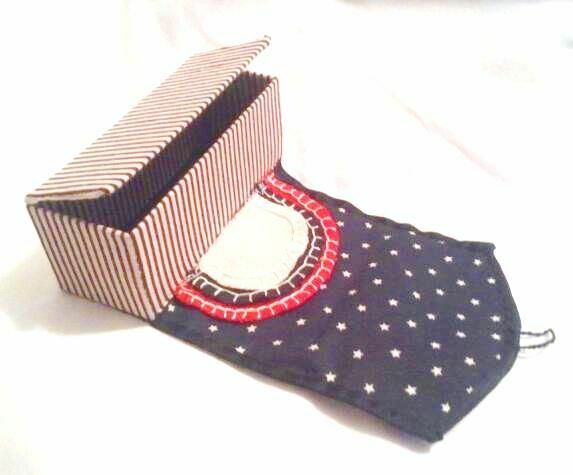 First, thank you! 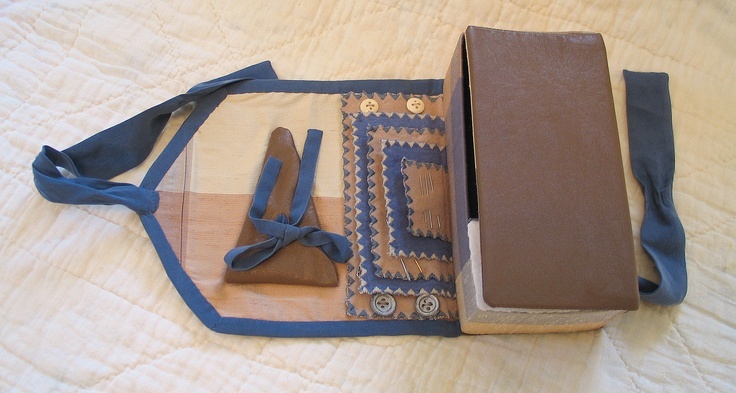 Fanciful Utility: Victorian Sewing Case and Needle-books. 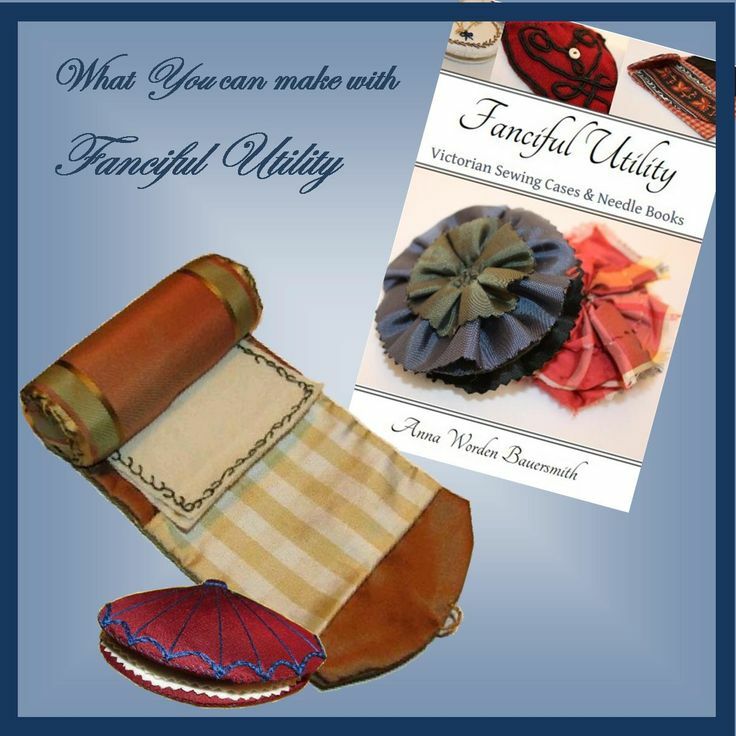 This book is packed full of directions and templates for making housewives, work pockets, rolled sewing cases, structured sewing cases and needle-books. 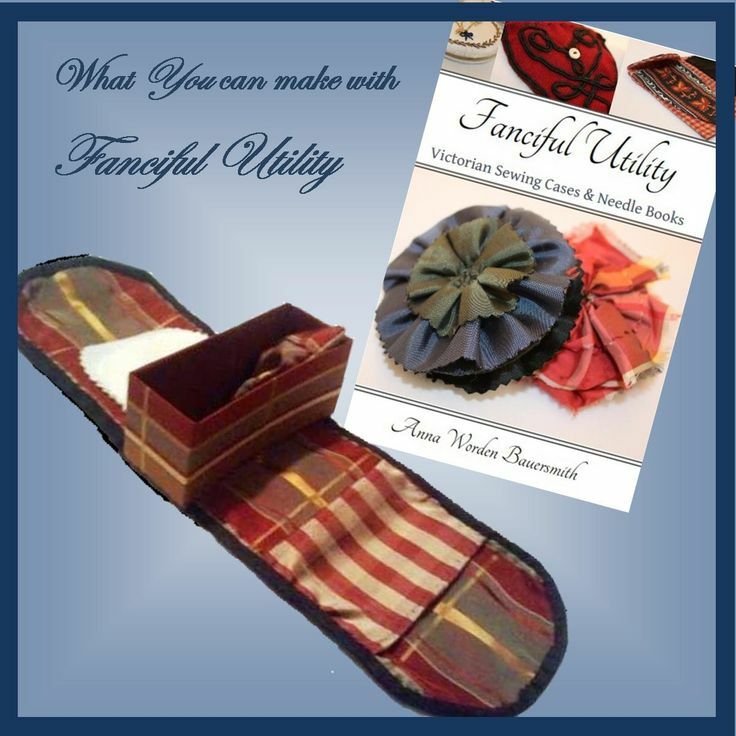 Fanciful Utility, or FanU as we abbreviate it in blog posts, can be ordered from ESC Publishing. 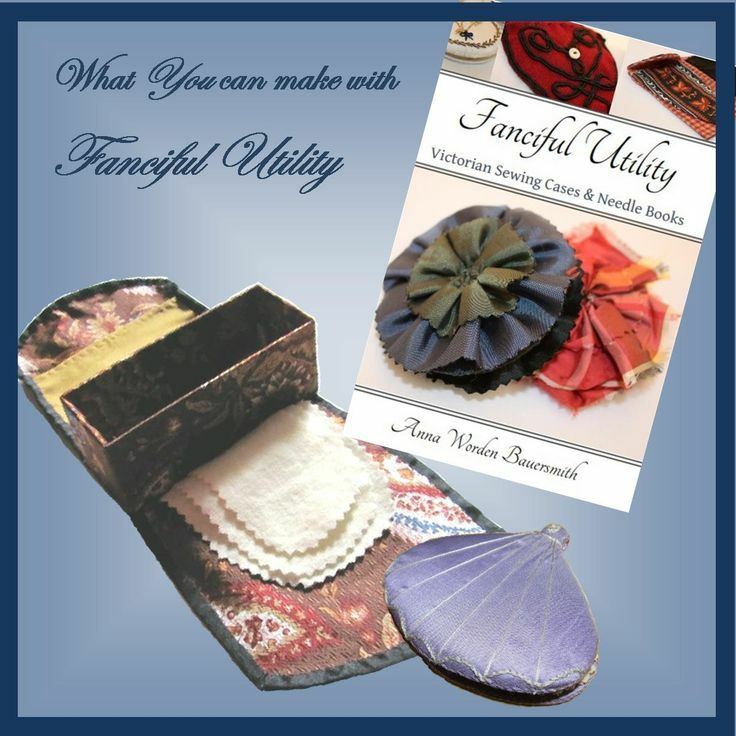 As added fun, I host a FanU Fabric Swaps and I periodically release special templates that go along with Fanciful Utility. 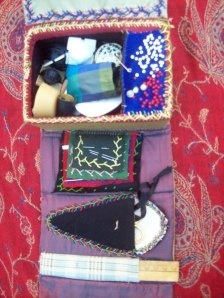 These have included a boot needle-book, seashell needle-book and a balloon bag (aka button keep).